Romelu Lukaku has divulged his inclinations to return to his boyhood club Anderlecht before hanging up his boots. The 24-year-old has a brilliant history with the Premier League, having played for a variety of English clubs since his departure from the Belgian side back in 2011. Plus, the clinical striker flourished in terms of fan support when he signed for his current club, Manchester United. The Red Devils’ no.9 has marked 97 Premier League goals up his tally altogether in 212 appearances as of now, while enjoying a meteoric rise under various prolific managers. 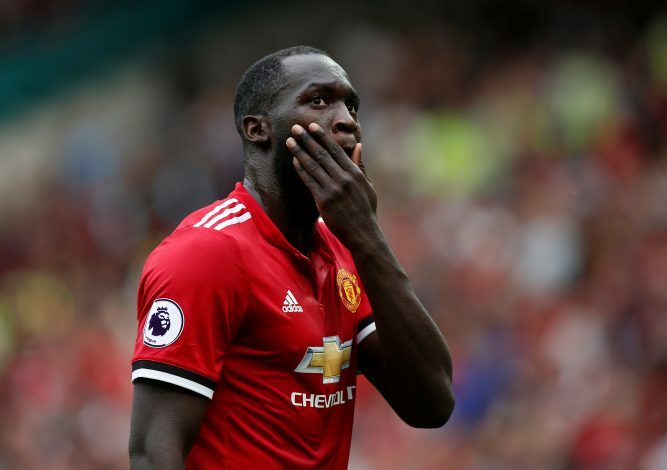 Disregarding the reputation he brought up for himself, the striker has conceded that he wishes to return to his homeland before his career borders closer to its conclusion. The ex-Chelsea star made his professional debut while still at school, at the age of 16, and became the 2009–10 top scorer in Belgium, as Anderlecht secured the championship. He also took hold of the Belgian Ebony Shoe in 2011, prior to signing for the Blues. With such delightful memories lingering inside the left-footer’s back of the head, his yearning to seize back the moments in his homeland come off as no surprise.